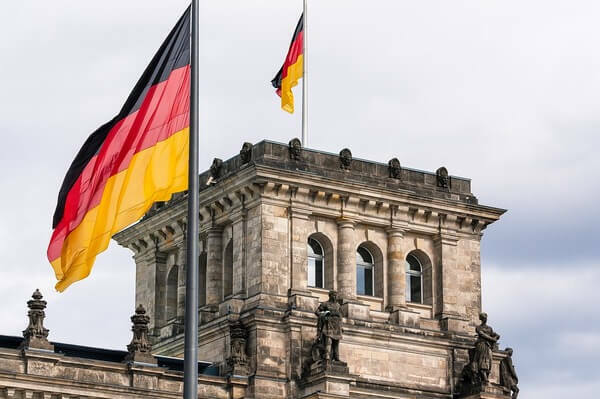 Germany will miss the climate protection targets it has set itself for 2020, that much is certain. 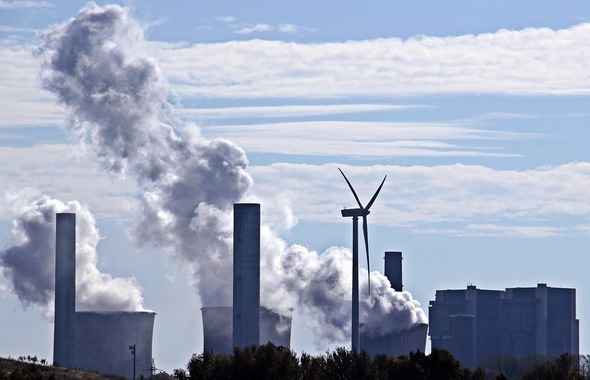 Despite recent declines, Germany's current annual CO2 equivalent (CO2e) of 854 million tonnes is more than 100 million tonnes above the 2020 target. Measured against the 2030 target, emissions are almost 300 million tonnes too high, as McKinsey's current 'Energiewende-Index' (energy transition index) shows. 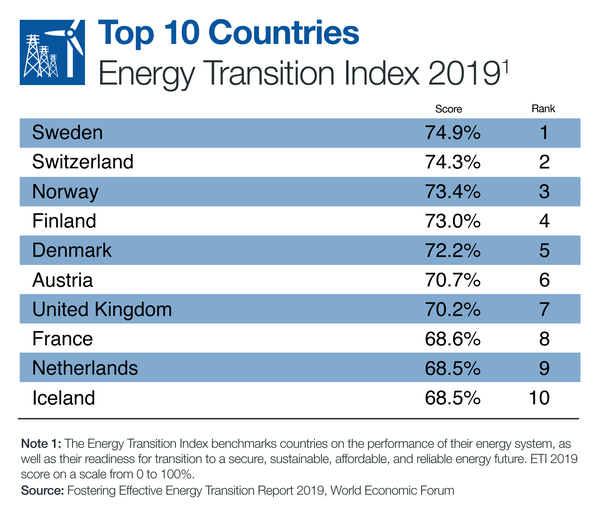 Since 2012, the consulting firm has published the index for implementing the energy transition in Germany every six months. And the German Institute for Economic Research (DIW) criticises the state of the energy transition. too. The ecological tax reform, which came into force 20 years ago, has only partially achieved its goals - reducing the burden on pension insurance and improving energy efficiency. Although the so-called 'eco tax' generates tax revenues still relieving the pension system today, it hasn't led to the desired sustainable reduction of energy consumption and thus greenhouse gas emissions in Germany. This is the conclusion reached by two studies of the DIW for the 20th anniversary. "In terms of environmental policy, the eco tax was a flop," says energy expert Claudia Kemfert. Tax rates on the various energy sources were too low to reduce consumption sustainably. This applies in particular to heat (heating oil and natural gas). The taxation of fuels has led to a slight reduction in emissions in the transport sector, but here, too, the increases were too timid. In principle, there is a need for clearer price signals in this sectors to encourage consumers to adopt more climate-friendly consumption patterns. A reform of the tax is therefore absolutely essential. "The principle must be: the more climate-damaging, the more heavily taxed", Kemfert explains. Therefore, electricity from renewable energies should be taxed less than, for example, heat and transport. 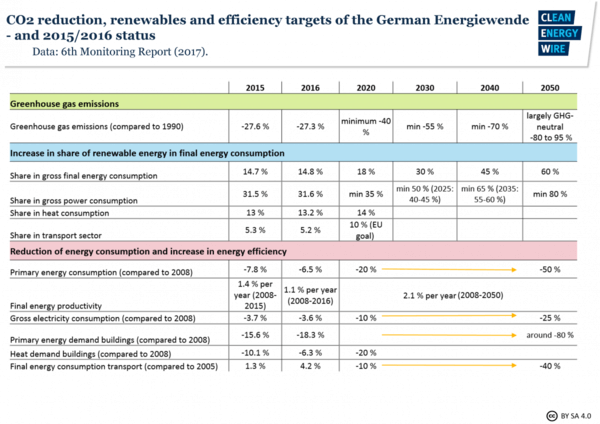 Electrification in these sectors would significantly reduce greenhouse gases in Germany. According to McKinsey, the prerequisite for this is an electrification rate of at least 60%. However, the implementation of a consistent environmental policy is what's missing. A problem that doesn't only exist in Germany, as the United Nations Environment Programme (UNEP) currently noted in their 6th Report on the Global State of the Environment and the Assessment of the Effectiveness of Environmental Policy (GEO-6). The German Federal Environment Agency cites the resistance of actors in other policy areas, such as agriculture, energy, transport and industrial policy, as a major cause of the low effectiveness of environmental policy. They see themselves above all as trustees of their respective clientele and want to avoid short-term costs. So lobbying still works in policy-making. The fact that citizens no longer want to be patronised by this, however, is shown by the increasing protests by the population. Whether the 'yellow vests' in France, the Europe-wide protests against upload filters or the global demonstrations of the 'Fridays-for-Future' generation: it is becoming more difficult to ignore the will of the population - and thus the voters. "The climate strikes of young people on the one hand, and the protests of the yellow vests in France triggered by an increase in the diesel tax on the other, show by way of example that we must take both into account when reforming energy taxes: climate protection through emission reductions and income inequality," warns Claudia Kemfert. Constantin Zerger, Head of Energy and Climate Protection at Environmental Action Germany (Deutsche Umwelthilfe e.V. - DUH), points out another example. The Federal Government in Germany has just decided to grant subsidies for LNG terminals in an urgent procedure: "Without thinking about the climate targets it has set itself, the Federal Government is whipping through its plans for fossil LNG terminals at high speed. There were only ten working days (!) between the first dispatch of the draft and the adoption of the regulation." "Climate laws for buildings or traffic are postponed by the Federal Government time and time again. And with the new infrastructure for fossil LNG terminals, things can't go fast enough. This clearly shows where the priorities lie. The German government would have to answer the question of whether and how the terminals fit in with the climate targets." For Sascha Müller-Kraenner, Federal Managing Director of the DUH, the mistake that hampers the German energy transition is clear: "Building new fossil infrastructure, not taking climate targets into account and ultimately letting the consumer pay for it - you can't do more wrong."